If we hadn’t been busy spending our holidays doing everything but shopping at Target, then we would have covered this story a little more aggressively. As is, we can reflect on its status as the worst crisis comms case of 2013. The retailer’s big failure doesn’t lie in the breach itself; as Snapchat CEO Evan Spiegel told us today, that kind of thing can happen to anyone. It’s more in the way they chose to address it. Could have mentioned that a little earlier, no? We understand that Target wanted to write “please keep shopping, there’s nothing to see here”, but this failure to tell the whole story constitutes a breach of trust. See, the company initially claimed that the window ended on December 6th and almost denied that shoppers’ PIN numbers had been stolen with a statement TIME labeled “PR doublespeak“. The key weasel words were “encrypted” and “compromised”, but the truth inevitably came out, because it was the only part of the story of any interest to the people affected! Retractions followed. Target’s only real job was to (honestly) tell customers and shareholders that everyone who’d used a card to buy something at their stores was safe, and they failed in spectacular fashion. This may have been because they wanted to be sure that such a claim was 100% accurate before making it, but their response was vague on every front: how the breach occurred, when the breach occurred, how shoppers were affected and whether they could continue visiting the store worry-free. The result of all these mistakes? 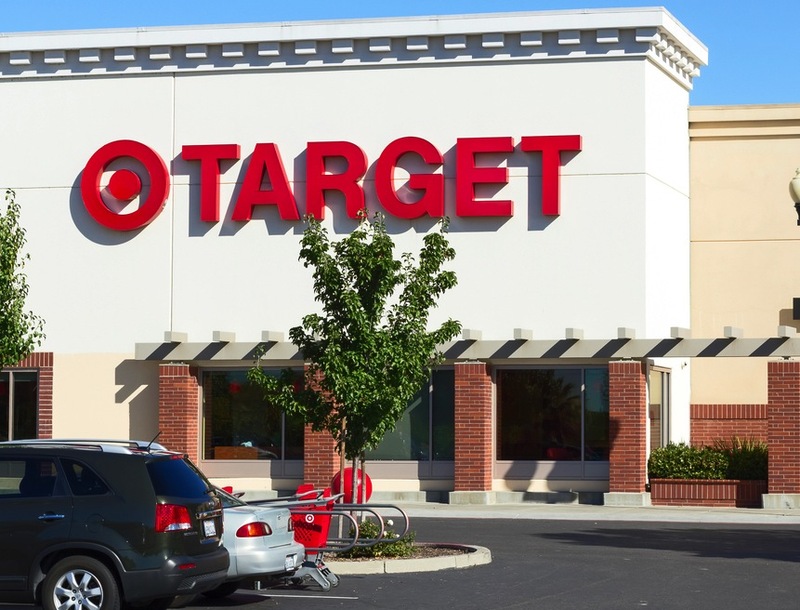 Target went from being a victim of fraud to an offender which intentionally misled customers by omitting key info. In terms of public perception, the company recently dropped below prime competitor Walmart for the first time. What should Target have done? They didn’t do any of that, of course. They went into full-on spin mode, and the rest is not yet history. At least we have lessons to learn, right?